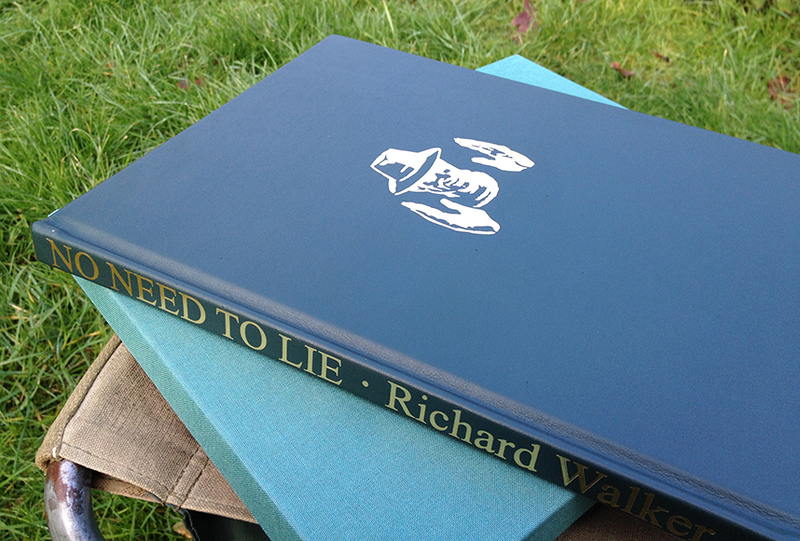 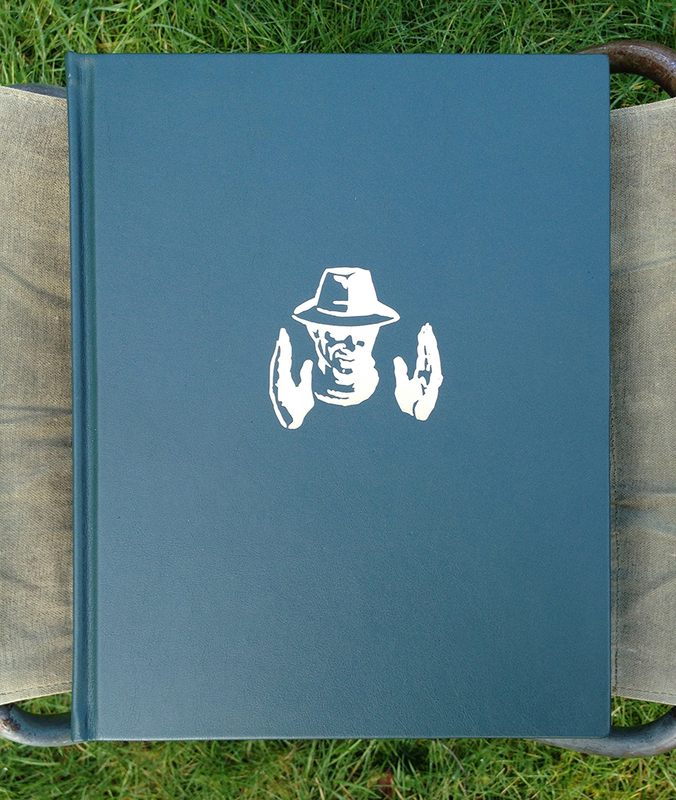 Limited to only 30, this Forest Green cowhide bound 50th Anniversary Edition of No Need To Lie comes with a slipcase. 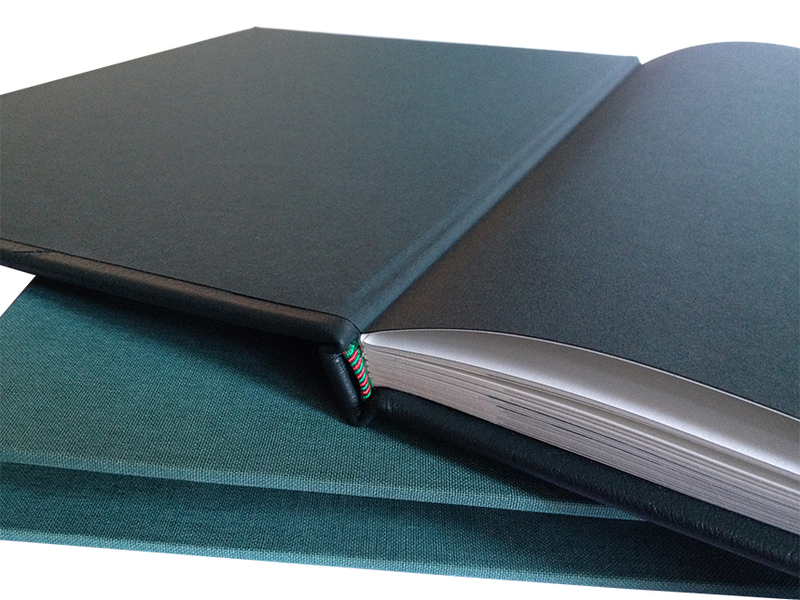 This simple, yet elegant binding, brings a little extra something special to what many regard as a classic work. A subtle enhancement leaving the book's content to do the talking. 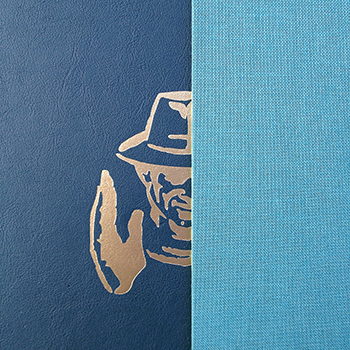 See more photographs of this special edition below. 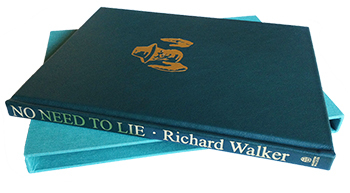 Order below with any credit or debit card for £199 including FREE tracked delivery to mainland UK.